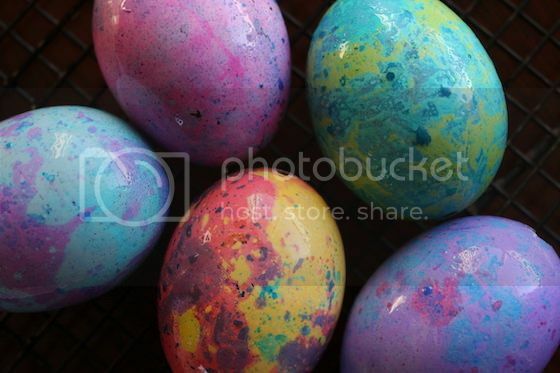 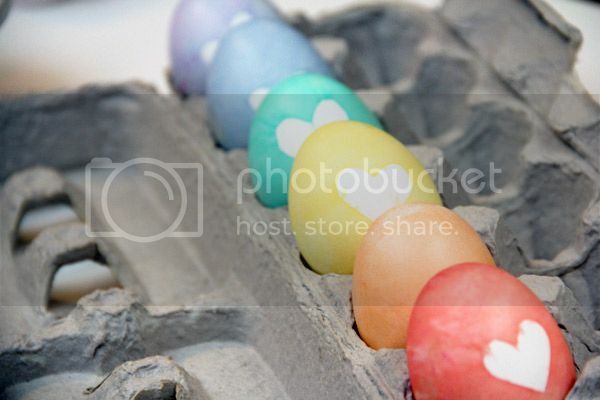 Every spring, families and friends gather together in their kitchens for their annual tradition of dyeing Easter eggs. 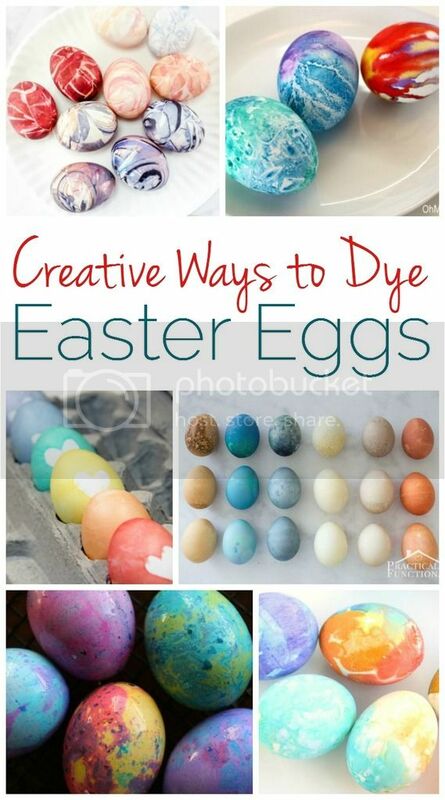 Dyeing eggs for Easter is a tradition that has likely been around for centuries. 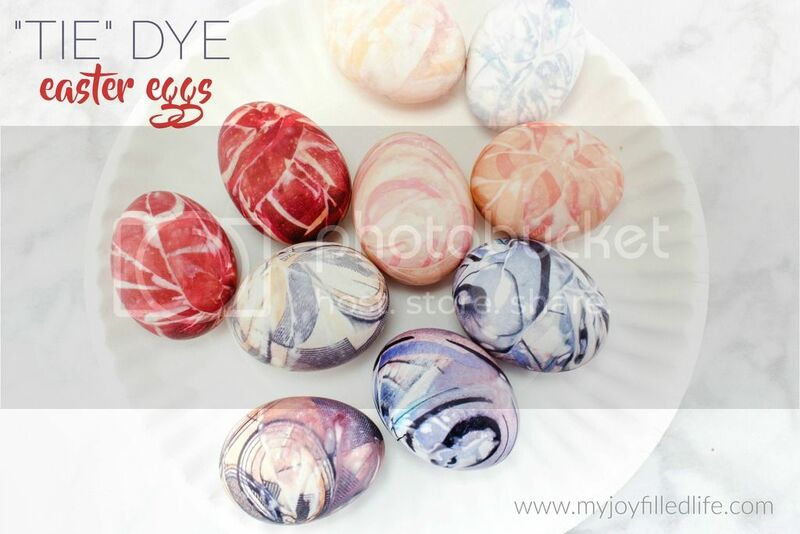 In today’s modern age, it’s easy to just head to the store and pick up an egg dyeing kit for your spring festivities, but there are so many more fun and creative ways to go about it. 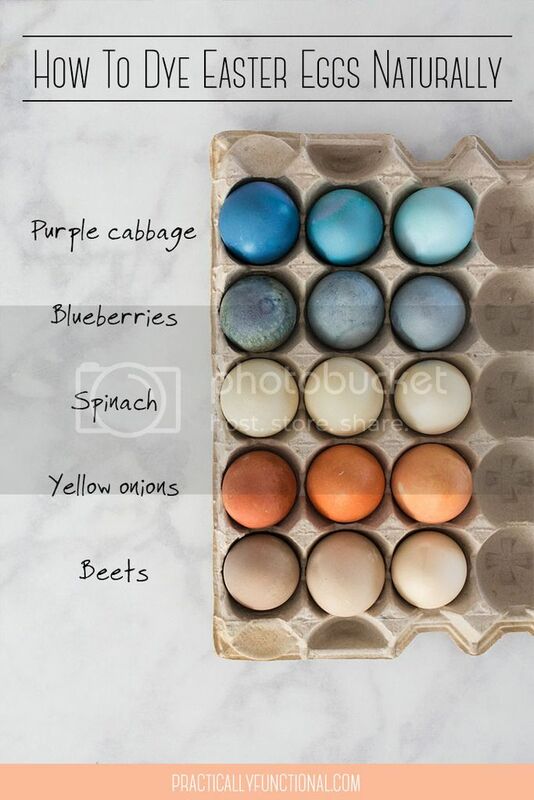 Perhaps you’ll find a new technique to try this year from the ideas listed below.